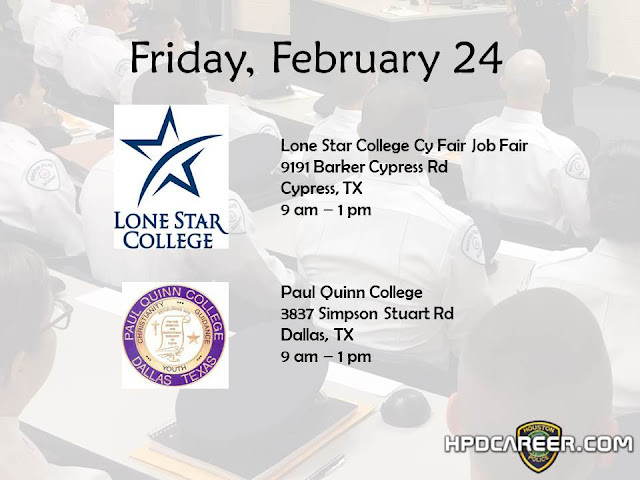 A lateral entry class has been approved for August, 2017. This class is for individuals who already have a TCOLE (Texas Commission on Law Enforcement) license. 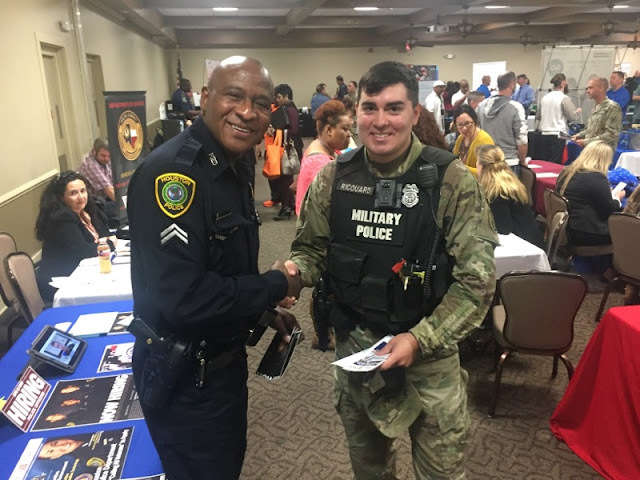 The lateral entry academy will be 9 weeks long, but the field training will be the same as traditional academy classes. 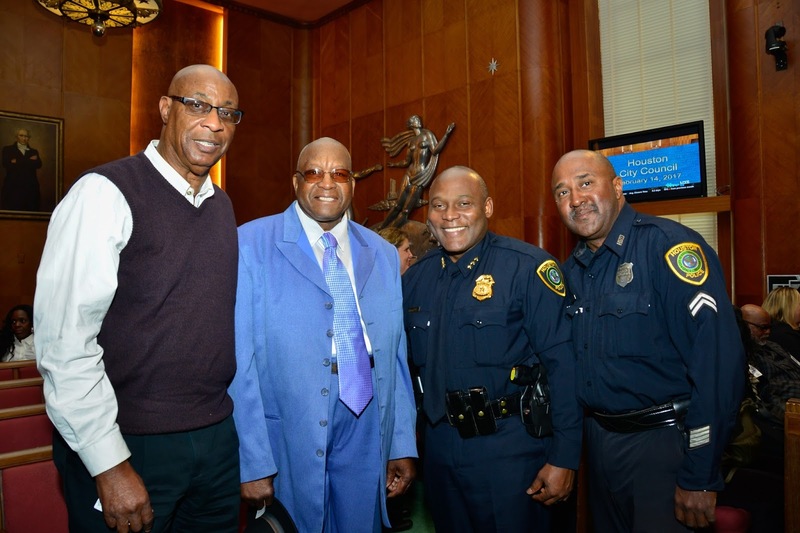 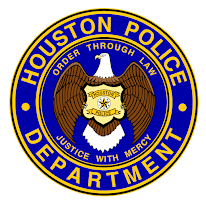 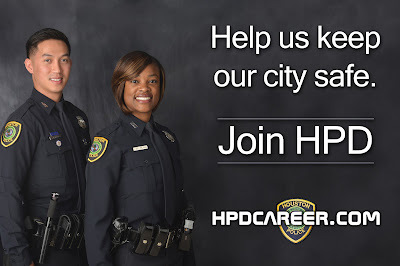 Other traditional requirements for joining HPD apply and can be found here. 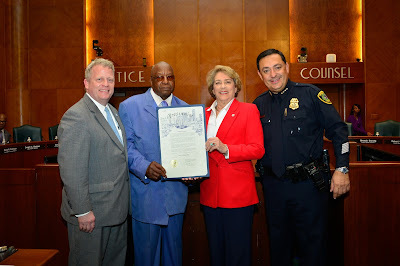 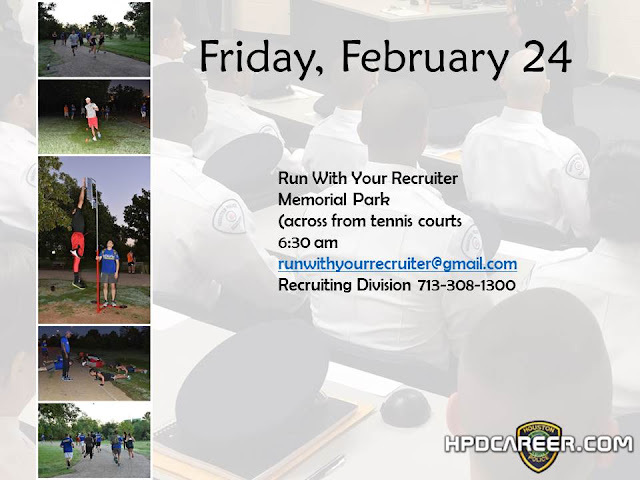 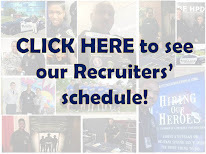 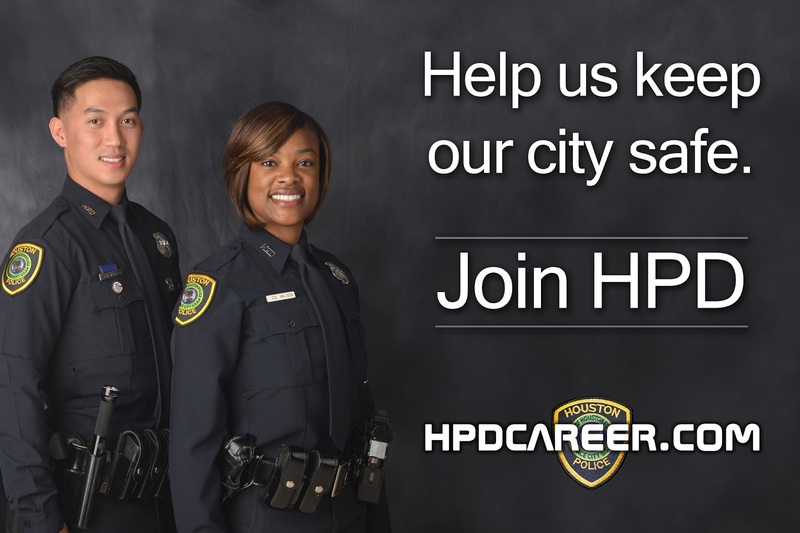 For more information about joining HPD, please go to www.hpdcareer.com or call the HPD Recruiting Division at 713-308-1300.